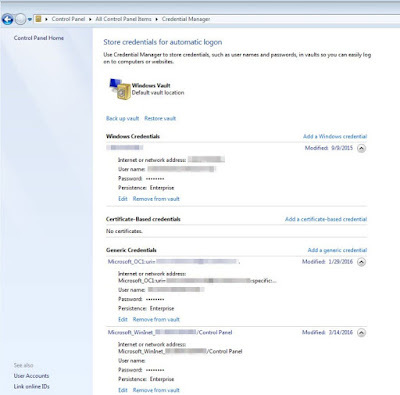 Today one of my friend asked me a AD account lockout related question, i.e. 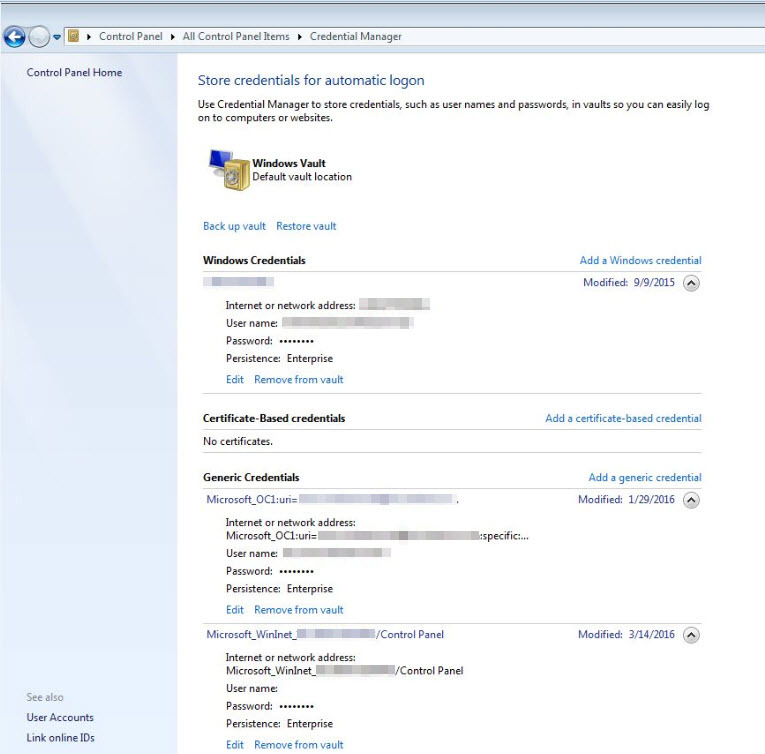 "there are two users and when they open outlook on their system, their AD accounts getting locked out automatically". 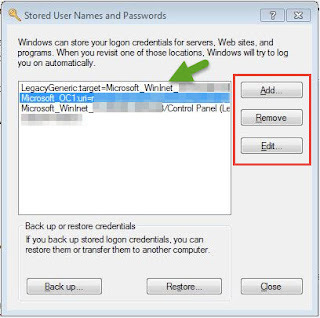 In such kind of cases, most of the time the issue is caused by a saved password, where user recently changed his account password but somehow outlook is not asking for new password and trying to connect using the old saved credentials instead. To fix this account lockout issue, what one need to do is....remove the saved credentials from the system where your outlook account is configured. 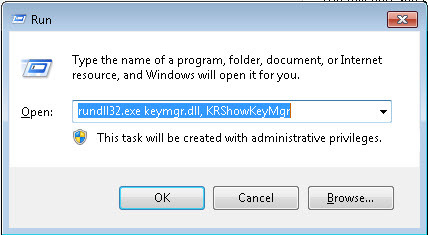 Here Edit or Remove the saved outlook credentials and this will fix the AD account lockout issue. 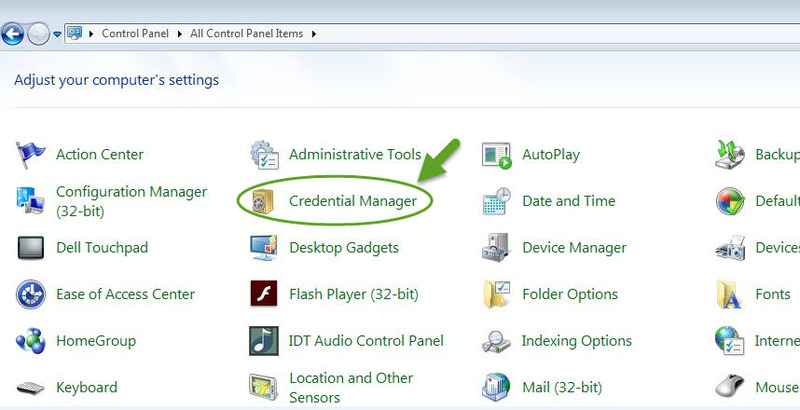 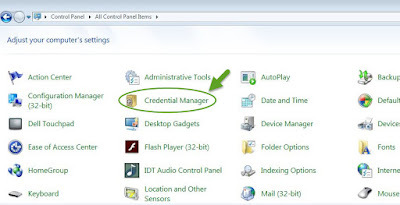 Update: As per my discussion with a fellow Sys admin, Removing the credentials from Credentials Manager doesn't necessarily remove them from Key manager so sometimes we also need to check and remove the same from Stored User Names and Passwords. I am not sure if it's true as never seen this behaviour.